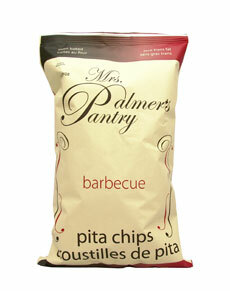 In the heart of the breathtaking Canadian Rocky Mountains you will find Mrs. Palmers Pantry. We are proud to bring you our delicious oven baked Pita Chips. Using only the finest ingredients, we carefully hand make each Pita then oven bake [not fry] for a healthier snack alternative. For the crunch you crave with zero trans fats.. yet loaded with flavor. We hope you enjoy our Pita Chips as much as we enjoyed creating them. Posted by Planet Foods at 11:50 a.m.